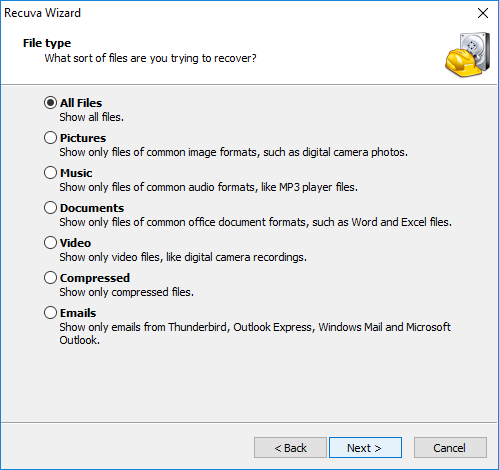 Although emptying the Recycle Bin may seem irreversible, it’s possible to restore deleted files using a file recovery program. 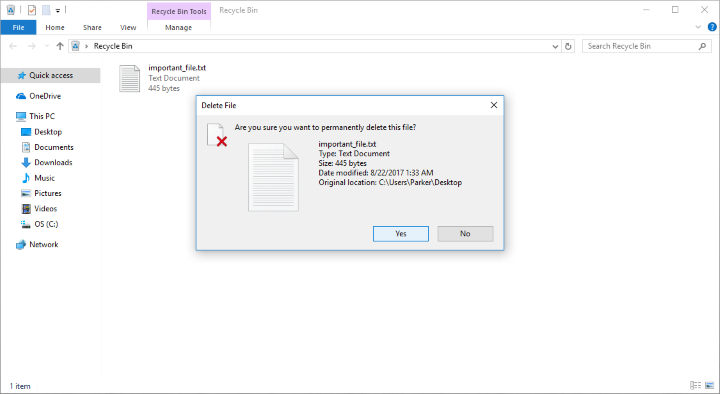 When the Recycle Bin deletes a file, the file remains “hidden” on your computer’s hard drive until new data takes its place. 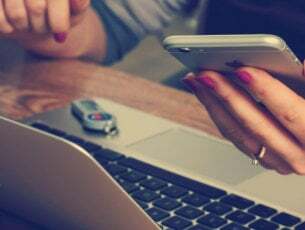 Because of this, you can still recover lost files, but you will need to be careful not to overwrite them in the process. To avoid overwriting lost files, we recommend using your computer as little as possible during the recovery process. You should especially avoid doing anything that could write new data to your hard drive, such as saving files, installing new software, and so on—except for following the steps below, of course. NOTE: Windows System Restore does not restore deleted files. Although System Restore is usually effective for most forms of recovery, it only restores computer settings and configurations, not files. In fact, running System Restore overwrites space on the hard drive, potentially deleting your files forever! Since Windows 10 doesn’t include a file recovery program, you will need to download one from a third-party. Thankfully, there are many excellent options available online, many of which are free. 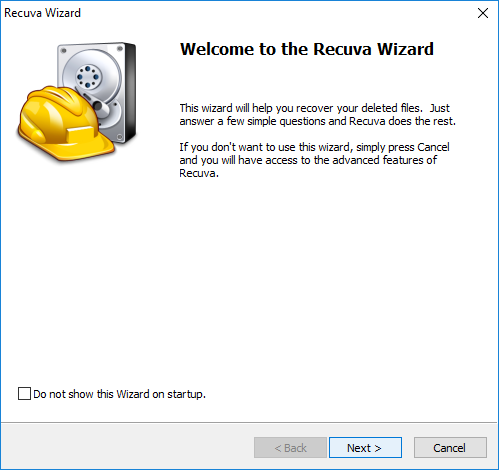 We’ll be using Recuva for this tutorial, but the procedure will be the same for almost any other file recovery program. When installing a file recovery program, you may need to choose between “portable” and “installable.” Selecting the “portable” option will install and run the program in a single folder, while the “installable” option will install the program in numerous files throughout your computer. Since we don’t want to create too many new files, it’s usually best to choose the “portable” option. 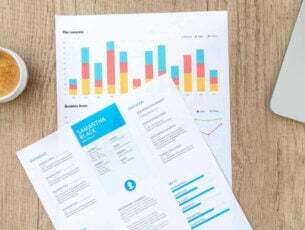 Selecting this option will also allow you to download your software to an external storage device, reducing the potential of overwriting valuable data. Let’s assume that we’ve accidentally deleted “important_file.txt” — a text file containing some not-so-important data — from the Recycle Bin. We can easily recover this file with the file recovery software from the previous section. 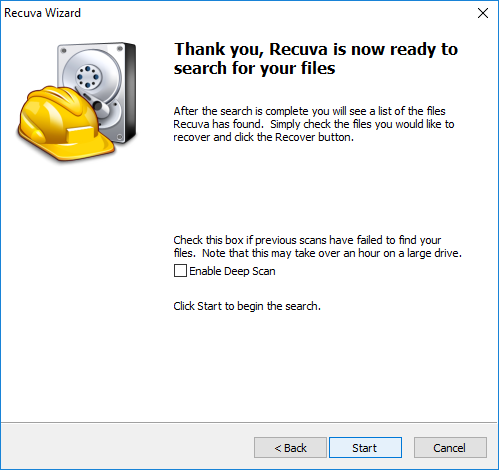 Although this tutorial will feature Recuva, the steps should be similar for whichever file recovery program you’ve chosen. Select the type of file you want to scan for. Since our file is a text (.txt) document, we could select either “All Files” or “Documents,” but we’ll choose “All Files” to be safe. 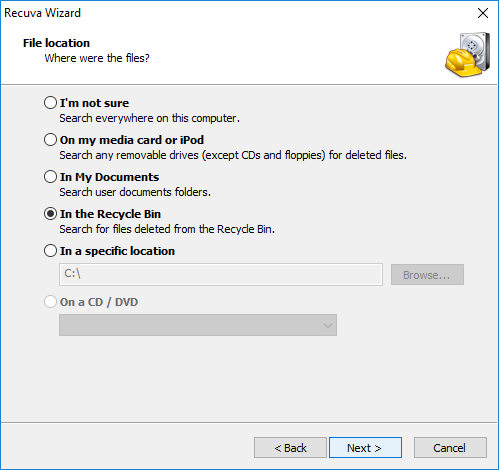 Select “In the Recycle Bin” from the list of file locations. This option should be available for every type of document listed in the previous step. Click “Start” and wait for the scan to complete. Selecting the “Deep Scan” option will increase the chances of finding the file, although it may take quite some extra time. 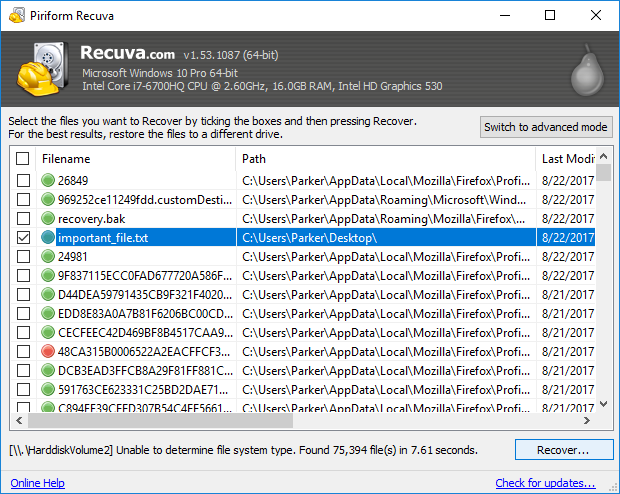 At this point, Recuva should completely restore your file to a location of your choosing. If the scan failed to locate your file, however, try searching with more general parameters, or run a “Deep Scan” to ensure a thorough search. If these steps fail, you may also want to try using a different file recovery program. Do you have a favorite file recovery program or a story about locating a missing file? Leave a comment and join the discussion!